Yes, you read the title correctly! 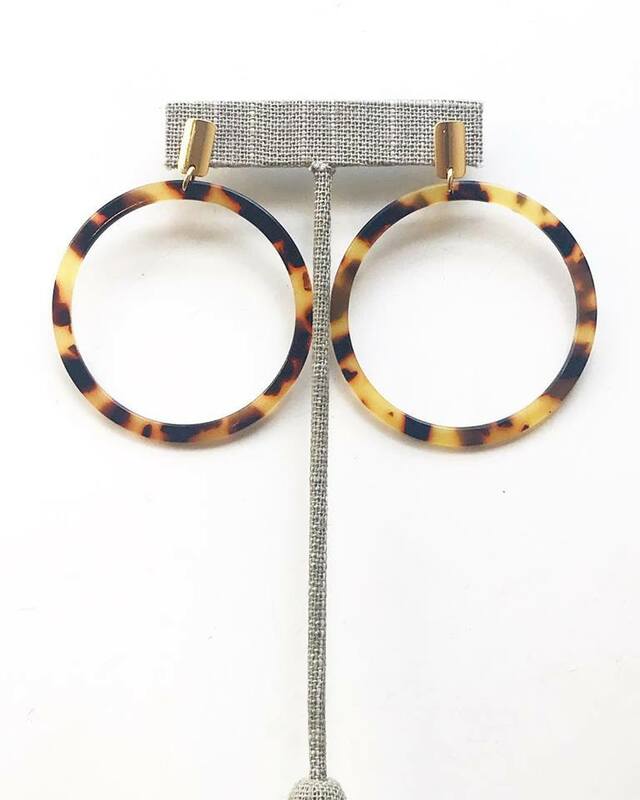 Lilly T. Grace is opening a store in Sandersville, Georgia! 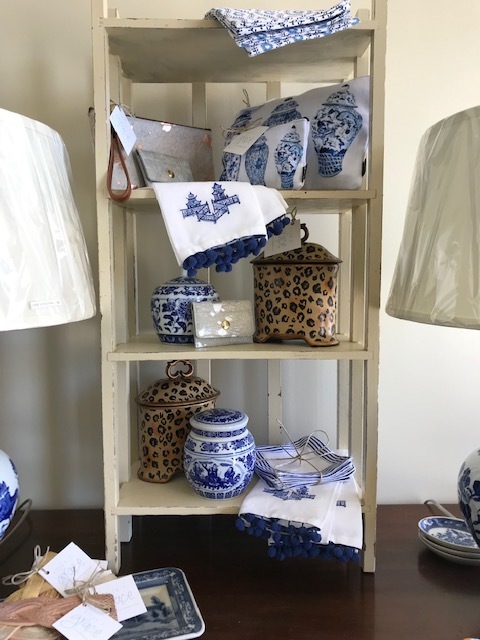 We will, of course, continue to provide our customers with the BEST monograms and monogrammable items around, but we will also be adding some fun and exceptional gift options as well. 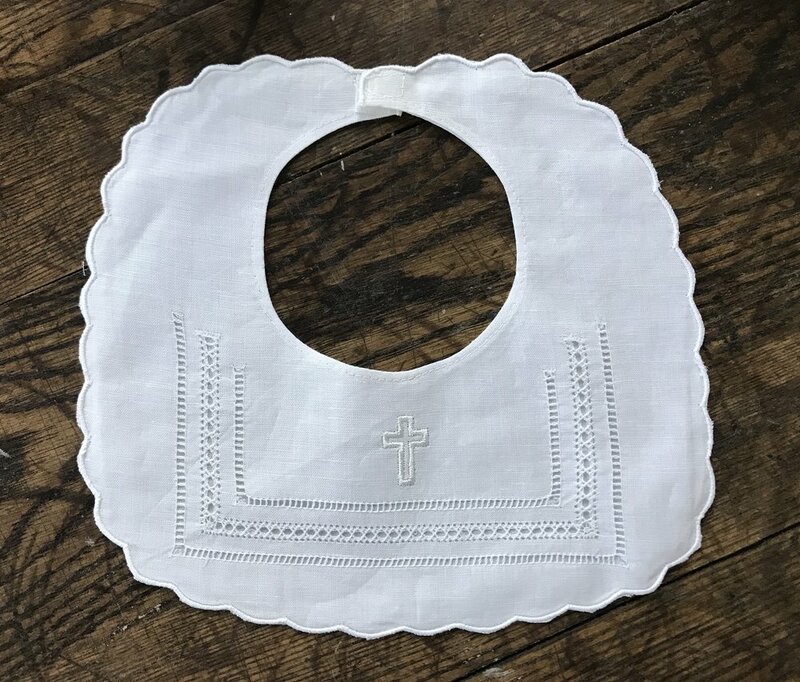 Our new store will have the perfect gifts for the bride and groom, the teacher, the friend, the expecting mom, the new baby or the home. And, obviously, gifts for YOU! 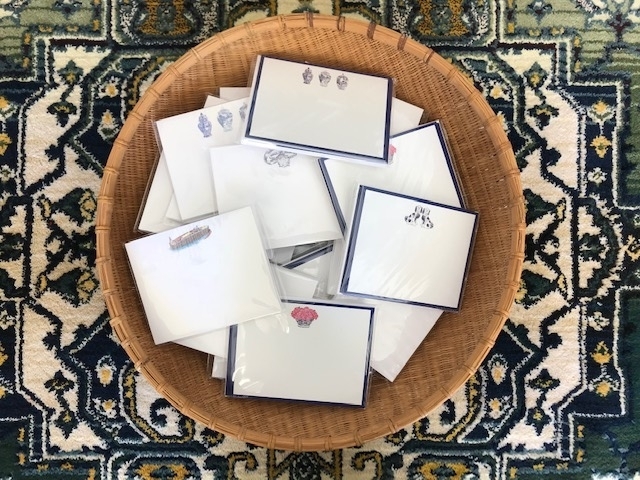 Because sometimes we all need a little happy or some new notecards or new monogrammed napkins or a new bag or a new piece of jewelry…should I keep going?! We hope you will join us as we celebrate our GRAND OPENING on Friday, November 9 and Saturday November 10! We will have sips and snacks and a beautiful new store for you to peruse. 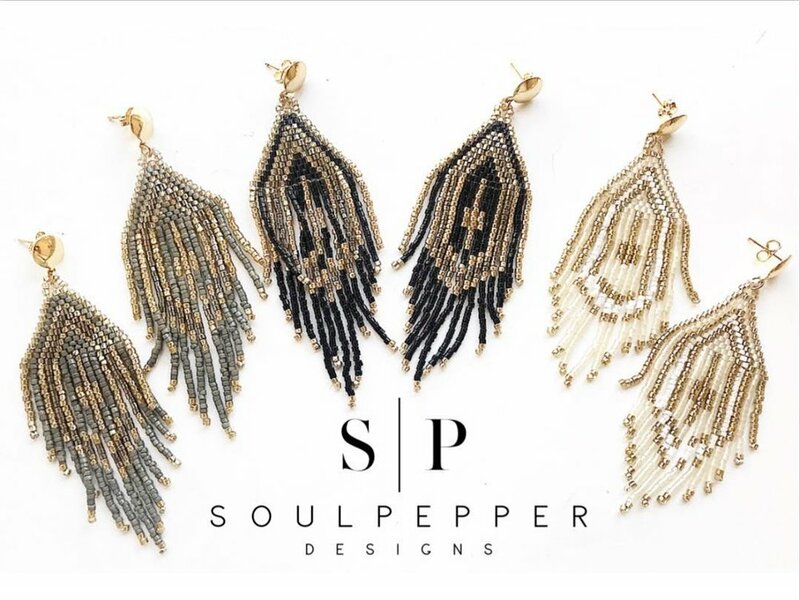 We will also be hosting a Soul Pepper Designs trunk show. 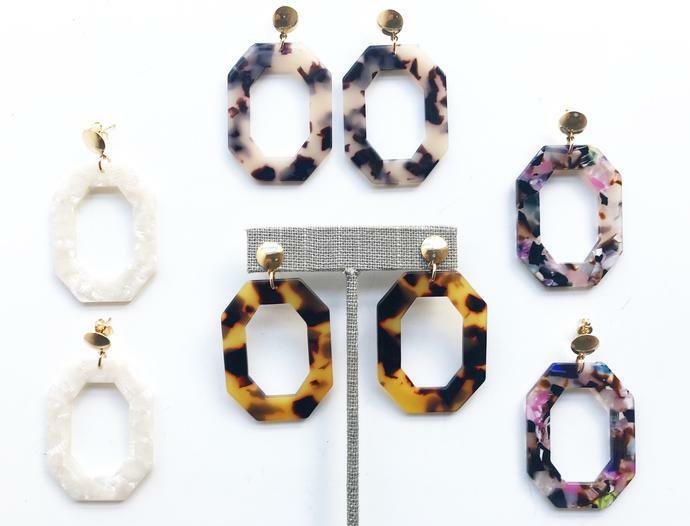 Their earrings and necklaces are the perfect addition to any outfit. This is the perfect opportunity to start shopping for Christmas and holiday gifts! See you soon! Find us at 125 East Church Street, Suite L in Sandersville.